Real Time Measurements Inc.’s (“RTM”) trademarks are an important corporate asset and RTM requires that they be used properly. To preserve its reputation and protect its trademarks, RTM guards against any violations of its trademarks. 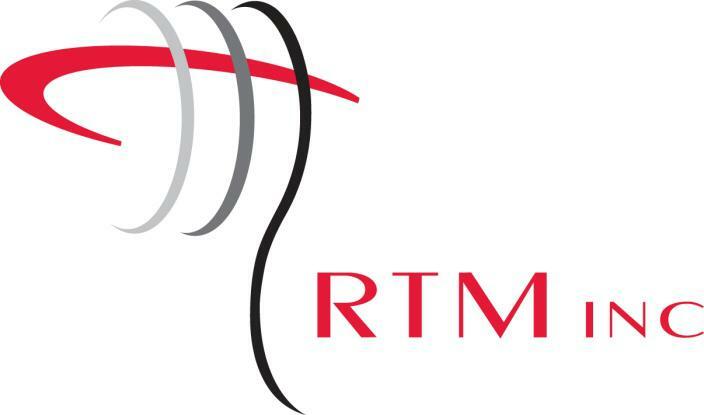 RTM acknowledges the desire of third parties to show affiliation with RTM. Without written permission from RTM, however, no third party should use RTM’s trademarks, service marks, or names in a manner that suggests affiliation or association with RTM. Only parties with written permission from RTM are allowed to use RTM’s trademarks in accordance with applicable terms. RTM maintains a portfolio of trademarks, which take various forms and may include letters, words, logos, designs, images, slogans, colors, product shapes, product packaging. Please refer to the list below for a description of RTM Trademarks as of the date of this contract. RTM reserves the right to add or delete items from the list without notice. This listing may not be all-inclusive and the absence of any mark on this list does not mean it is not an RTM trademark. Use of an RTM trademark or name in a manner that is likely to cause confusion about the origin of any product, service, material, course, technology, program or other offerings. Use of an RTM trademark or name in a manner that is likely to give the impression or otherwise imply an affiliation or association between an unauthorized parties products or services, and RTM, or any of its products, services, programs, materials, or other offerings. Use the RTM corporate logo or any other RTM logo in any materials. Use of any RTM trademark or name as or as part of a company, product, service, solution, technology, or program name. 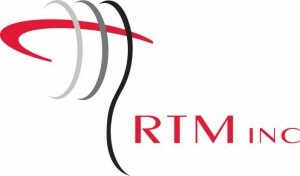 Use of an RTM trademark in a manner that is likely to dilute, defame, disparage, or harm the reputation of RTM. Use any trademark, name, or designation that is confusingly similar to the RTM name or any RTM trademark. Copying or imitation any RTM logo, product packaging, or the look, design, or overall commercial impression of any RTM website, blog, or other materials. Registration or use any domain name that incorporates any RTM trademark. Registration of an RTM trademark or name, or any mark or name that is confusingly similar to an RTM mark or name. RTM trademarks must not be altered, adapted, modified, animated, or morphed. The RTM name or RTM trademarks must not be used as a prefix or suffix or next to the parties name or the name of parties products or services. The RTM name or RTM trademarks must not be sued as part of a product, service, solution, or program name. The RTM name or RTM trademarks must not be used with any other letters, numbers, words, or any design or logo. The RTM name or RTM trademarks must not be used as the visual focal point of any materials. The RTM name or RTM trademarks must not be more prominently displayed than the parties name or the parties product or service name. The RTM name or RTM trademarks must be visually distinguishable from the parties name and product and service names. 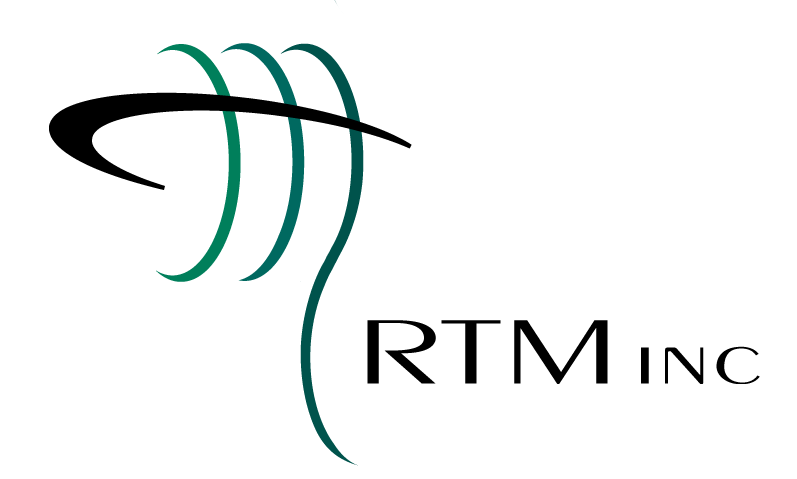 All reference to RTM or use of any RTM trademark mark or name must be truthful, accurate, and not misleading. Always use the correct spelling for RTM trademarks. 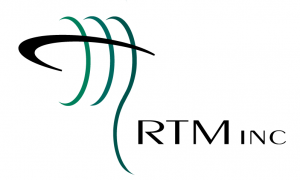 The RTM name or RTM trademarks must not be used in any way they were not intended to be used. RTM’s trademarks should be used for the corresponding product or services for which they were originally intended.